L.E.A.P Quality Homes and Renovations / Constructions are here to help you achieve your building goals. Our team are ready to lead you into your next custom home, quality renovation or commercial construction. If you have a question, enquiry or need advice on where to start, contact us today. When you contact us, we ensure that we help you the best way we know how. L.E.A.P does this by providing extraordinary service from the get go. 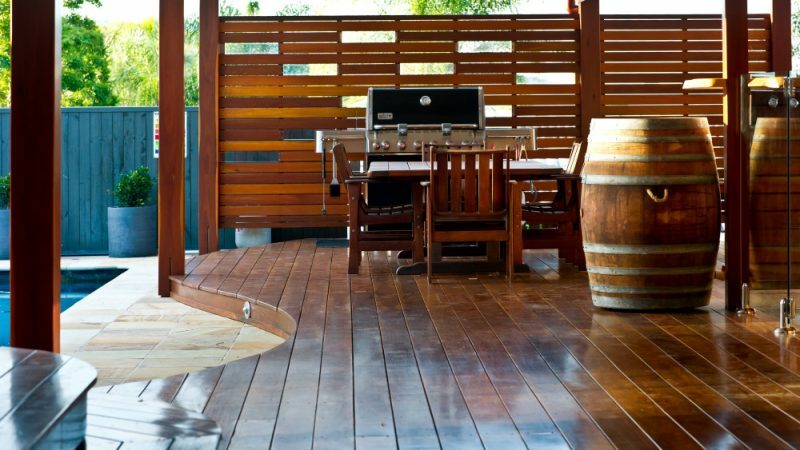 This is why we are one of best, high end builders in Brisbane. Call, email or request a quote us today to see how L.E.A.P can help you. With our team, we won’t just build a project for you – we’ll also build a relationship with you. 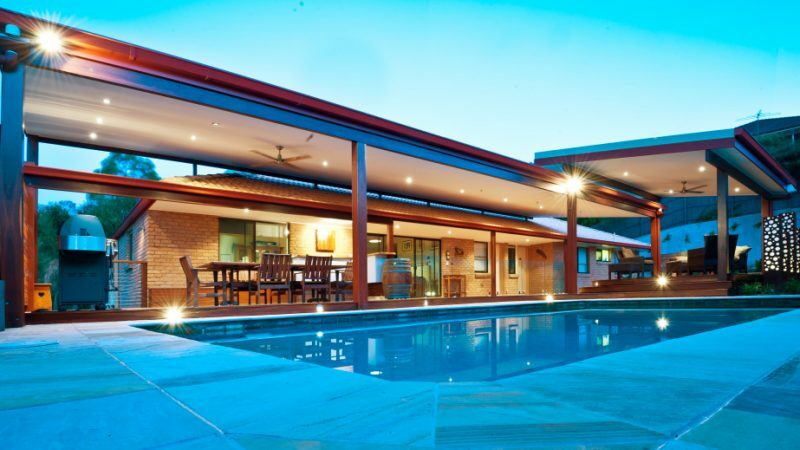 This is why L.E.A.P has an outstanding reputation as high end builders in Brisbane.